Without the hard dedication of our government employees we would not be able to sell these unique animals. 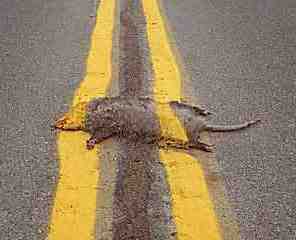 With these animals we give you top U.S. Grade A Yellow Road Paint straight down your animals. We are hoping that Rocky The Raccoon will be the next of our uniquely U.S. government painted animals.